This entry was posted in General posts on January 1, 2009 by admin. 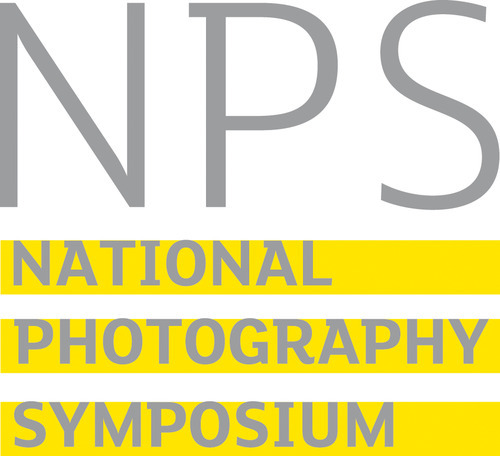 The National Photography Symposium was set up by Redeye, the Photography Network. 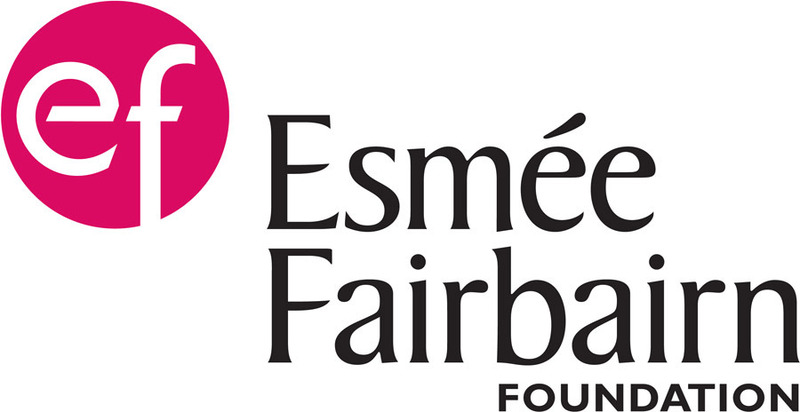 The National Photography Symposium is supported by the National Lottery through Arts Council England, and by the Esmée Fairbairn Foundation.